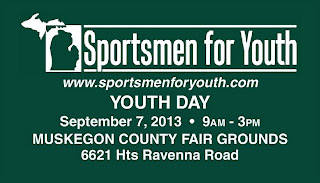 Come out to Sportsman For Youth On September 7th and shoot with Muskegon CPL and Fruitport Conservation club. Its a completely free event and we are giving away TWO KAYAKS!!! Your kids will have the opportunity to shoot a shotgun, rifle, and pistol! 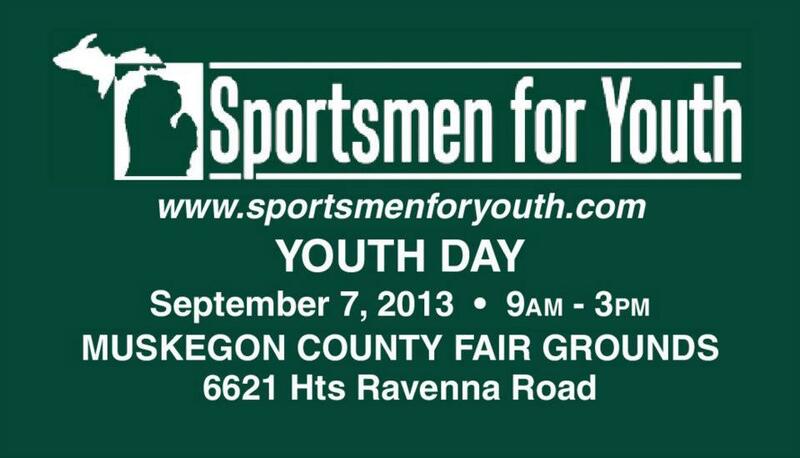 Come check us out on September 7th! Welcome to Muskegon CPL's website! Muskegon CPL is a family owned and operated firearms training organization. We are devoted to helping people exercise their 2nd amendment rights in a safe, lawful, and positive manner. Copyright 2012 Muskegon CPL. Powered by Blogger.